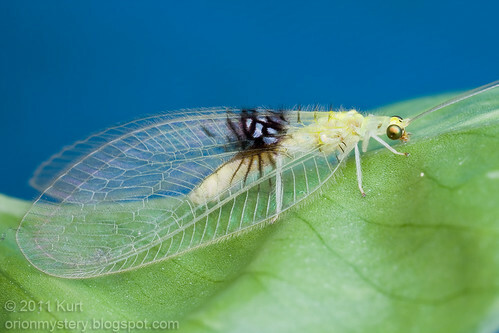 Semachrysa jade - a new species of lacewing I found in Selangor. 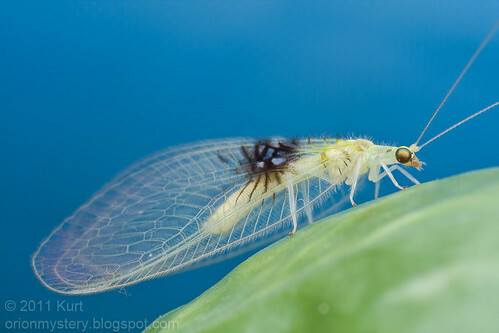 Also my first time lucky with lacewing. 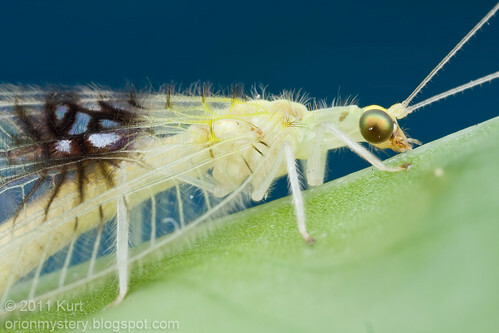 Saw a couple of lacewings before but never managed any decent shots. I first saw and photographed this species in the wild in its natural habitat on May 10, 2011. 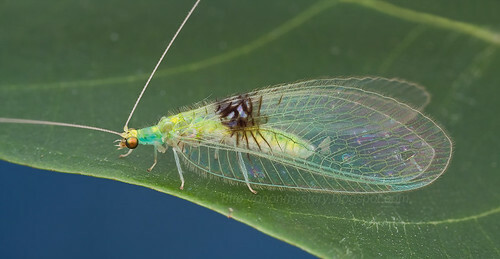 A few lacewing experts came across images of this lacewing I posted in forums and Flickr and informed me that this could be a new species. Luckily, I came across this beautiful species again on Jan 27, 2012. Specimen was captured and sent to Mr. Winterton for description with the help from Mr. Brooks. New species. Semachrysa jade, Winterton, Guek & Brooks, 2012. More info here, here and here. Also, if you google "Semachrysa jade", you will get pages after pages of hits! 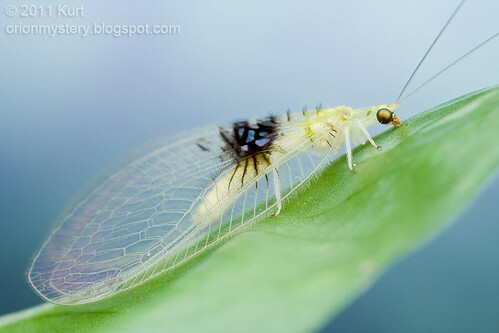 More images of this gorgeous lacewing can be found on my Flickr set. It is on Youtube too! 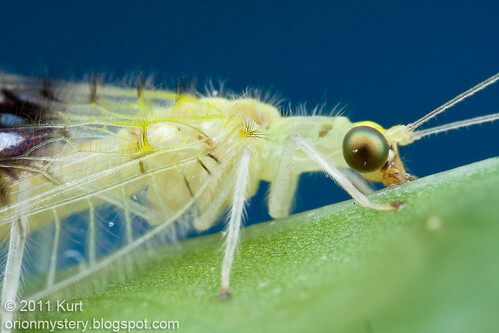 This new species has made it to the Top 10 New Species of 2013.